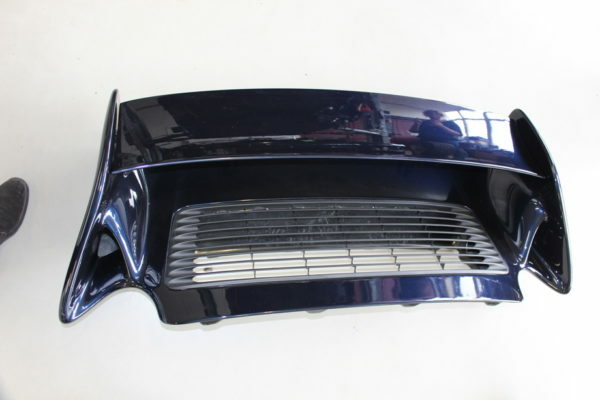 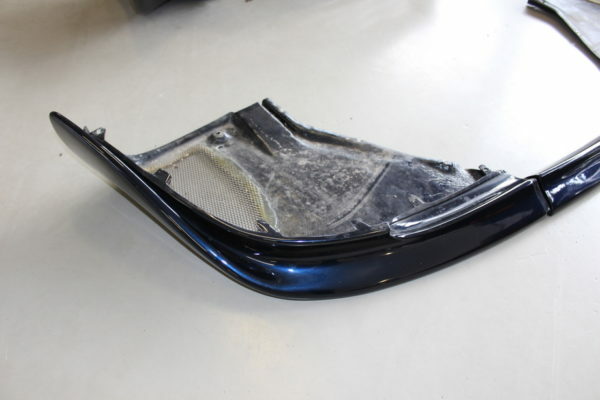 Porsche 911 – 993 RS, Clubsport / RSR spoiler kit, painted midnight blue met. 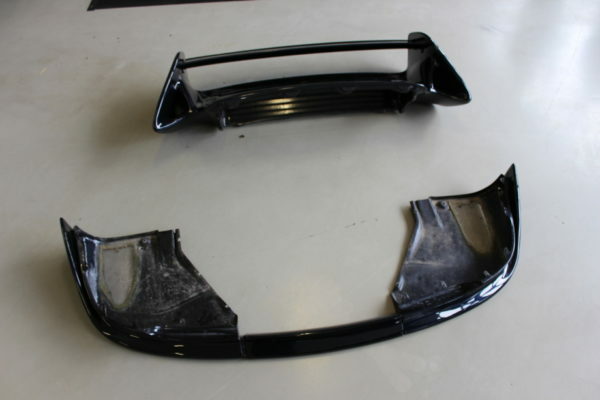 Grosses 993 RS Clubsport / RSR spoiler kit. 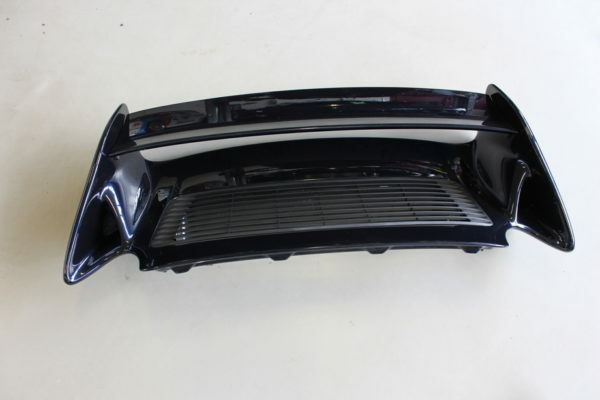 3 pieces front spoiler kit and big rear spoiler with adjustable upper spoiler and black plastic grill inlet. 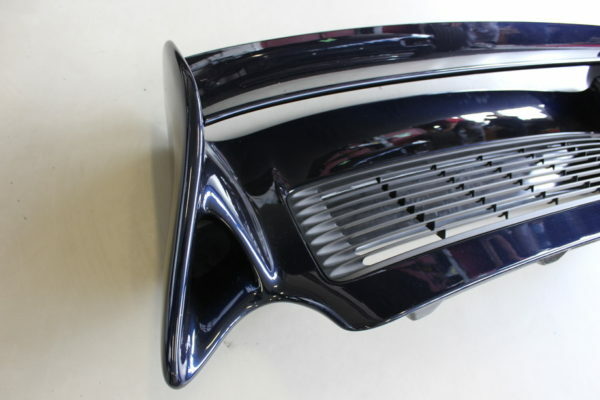 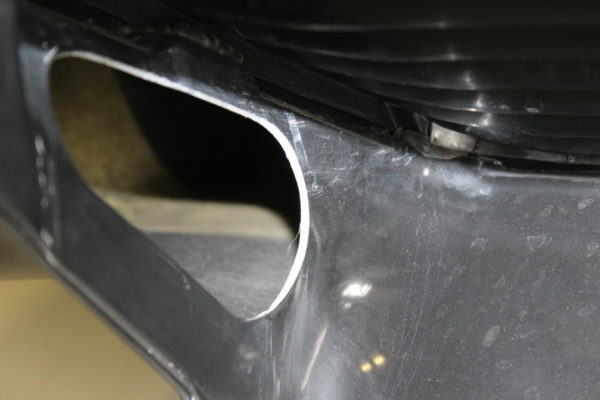 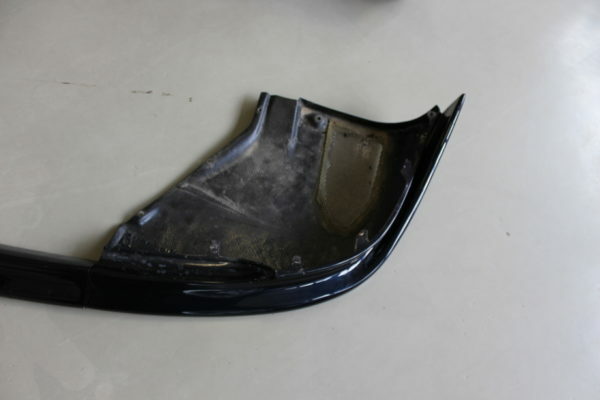 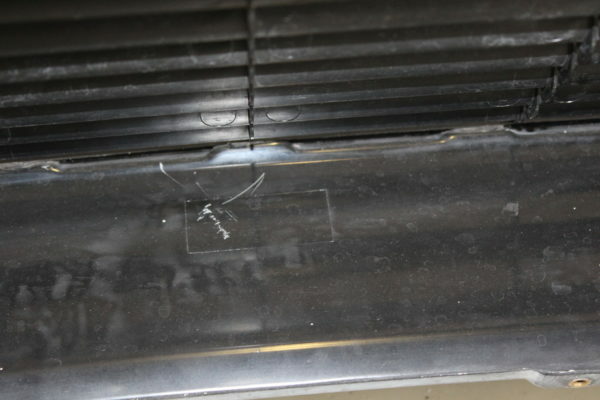 The rear spoiler is an original porsche part of the very late production while the front spoiler is not orig. 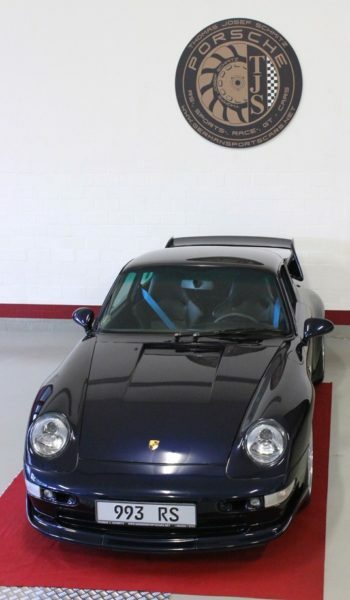 porsche but exactly the same shape.